A guide to manors, cottages and farmhouses available for holidays. Details include scale plans and descriptions of each house. 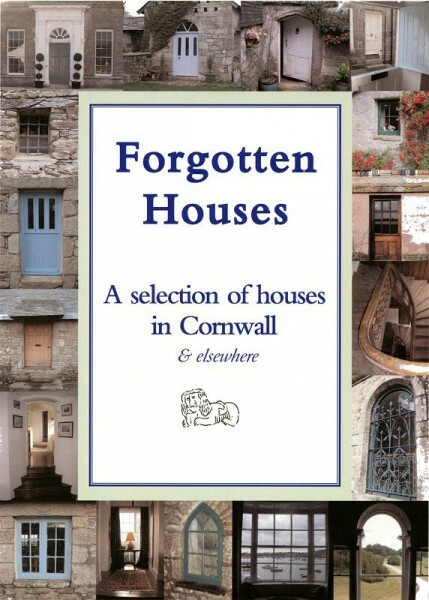 Forgotten Houses are of interest for their setting, architecture or history. Most are listed and in their original setting, while one or two are truly unusual.